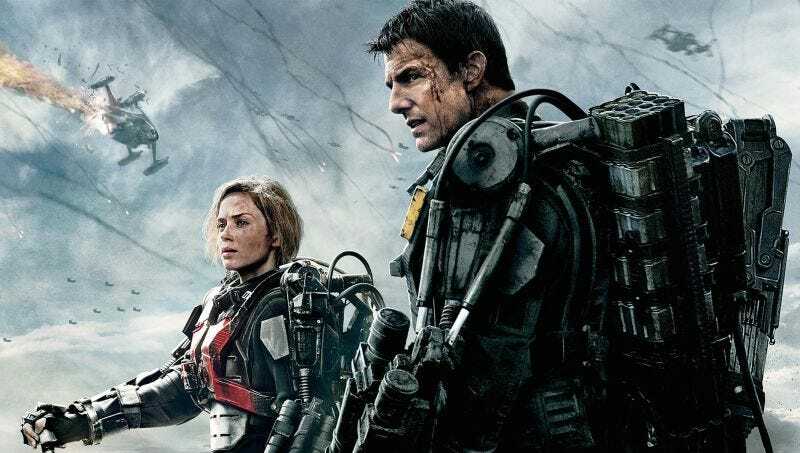 Back in 2014, Edge of Tomorrow was praised as one of the smartest scifi action spectacles to come down the pike in a long while. Since then, there’s always been the demand for a sequel, and new remarks from director Doug Liman hint at when that might happen. It’s a refreshing outlook considering how Hollywood likes to churn out sequels at a breakneck pace. Liman went on to say that the film might wind up being the next one he works on after Chaos Walking, based on the scifi novel of the same name. While it was heartbreaking when Liman left the Justice League Dark project that was brewing at Warner Bros., if work gets underway on Edge of Tomorrow 2, that would be an excellent consolation prize.